Please be advised that Wednesday's Parent Info Session focused Supporting Parents in an Ongoing Understanding and Exploration of Loose Parts has been postponed. It will be rescheduled soon. Stay tuned and let us know what days and times would work for you by emailing us at omsfc@nexicom.net. 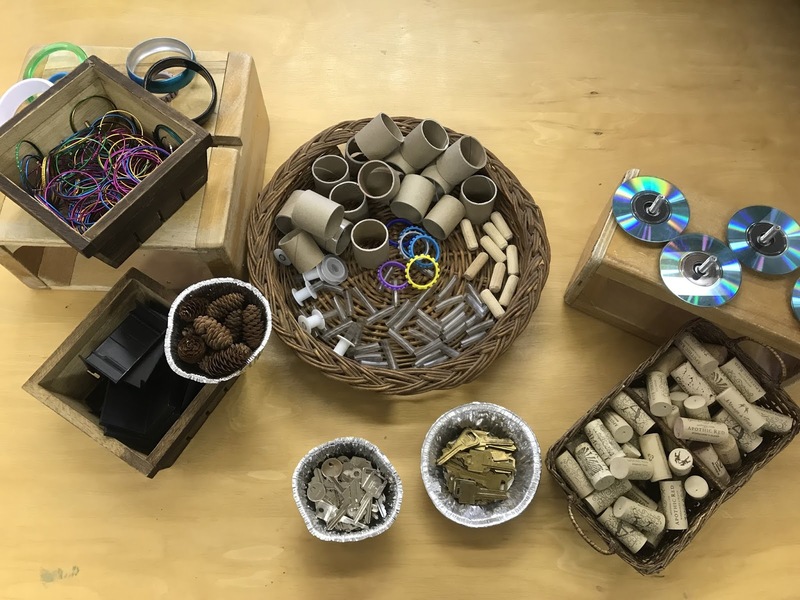 As part of our ongoing commitment to offering families high quality early learning opportunities, The Old Millbrook School EarlyON Child and Family Centre has begun introducing ‘loose parts’ into our learning environment. Loose parts are items and materials that children can use to enhance their play and exploration. They provide a high level of creativity and choice and the possibilities are endless for how they can be used. 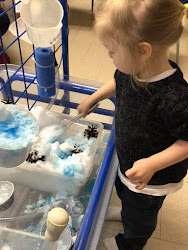 Research shows that children like to play with loose parts because they can use their imagination and have greater control in their play. We invite parents and caregivers to attend this Parent Info Session to learn more about the use of loose parts and ask any questions they may have. Please call 705-932-7088 or email omsfc@nexicom.net for more information or to register. Limited child minding available, please indicate a need for this when registering. What are you doing on Friday September 23rd? Join The Old Millbrook School EarlyON Child and Family Centre and The Cavan Monaghan Library for a fun day full of outdoor activities. Come dressed to play outside! 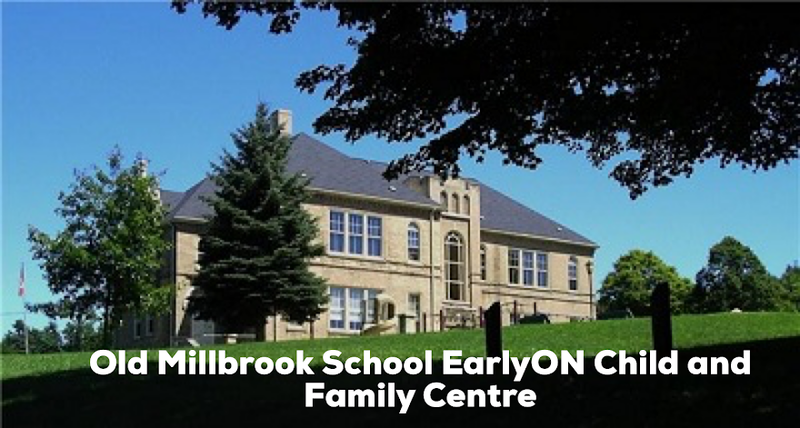 The Board of Directors for The Old Millbrook School Family Centre Inc. is seeking new members!! Board of Director meetings are held one evening a month. Joining a Board is a wonderful way to uniquely engage in your community. We are in need of a new member to take on the role of Fundraising Coordinator. If you think you might be interested or would like more information, please contact Nancy Hurley at omsfc@nexicom.net and she will connect you with the Chair of the Board of Directors. The Old Millbrook School EarlyON Child and Family Centre but just in case, please join me in welcoming Amanda Suurd. Amanda is an RECE who is also local to our community and is settling into her role at The EarlyON Child and Family Centre nicely. Feel free to introduce yourself next time you visit. Please note that this coming Sunday September 23rd, we will have modified hours from 11:00am-1:30pm to accommodate the preparations for our Opening Event. Please let us know if you have any questions and we hope to see you at The Old Millbrook School EarlyON Centre Child and Family Centre on Sunday!